eMBAssy wants to hear from you! As part of our program, we are taught that feedback is key to good leadership and development, and as part of eMBAssy’s commitment to enhancing the student experience in the MBA program, we would like to hear from you, the students and alumni, about the units of study that you’ve taken so far. As the Sydney MBA program continues to grow and develop, knowing what students, both past and present, want is critical to the design and improvement of the classes offered and the program overall. With this in mind, eMBAssy has designed a short survey to dive a little deeper than the usual survey requested by the Business School. The aim of the survey isn’t just to know what you think, but it will also help us pass on information such as best units to take together or possible pathways through the program. The survey is anonymous so that you can answer it as honestly as possible. Once we have all the data from the survey, and enough people are interested, eMBAssy would like host a couple of focus groups to discuss what improvements could be made to the key units of study highlighted. Please contact eMBAssy experience to register your interest in joining a focus group. The information from the both the initial survey and the focus groups will be made available to the MBA program team in the Business School. If you have any questions or would like further information please contact eMBAssy experience. This survey will close at 11pm on Friday 26 May. eMBAssy is looking forward to hosting our first monthly ordinary meeting for members. If you have any questions or items for the agenda, please email Richard Mayo. 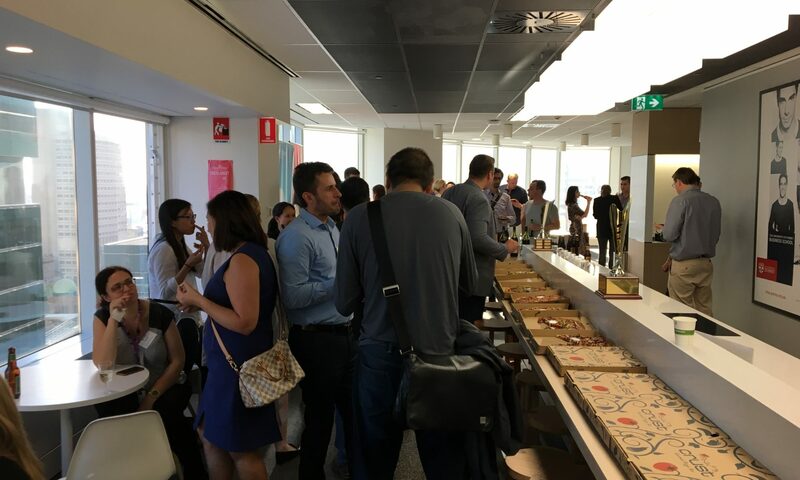 eMBAssy welcomed Cohort 8 last Friday 10 March with pizza and drinks on the first evening of LP&D. The new cohort were understandably exhausted after their first full day of leadership skills from the unit’s new facilitators, Jane Lowther and Michael Cavanagh. They weren’t too tired to enjoy getting to know each and eMBAssy over a couple of slices of pizza and a drink. 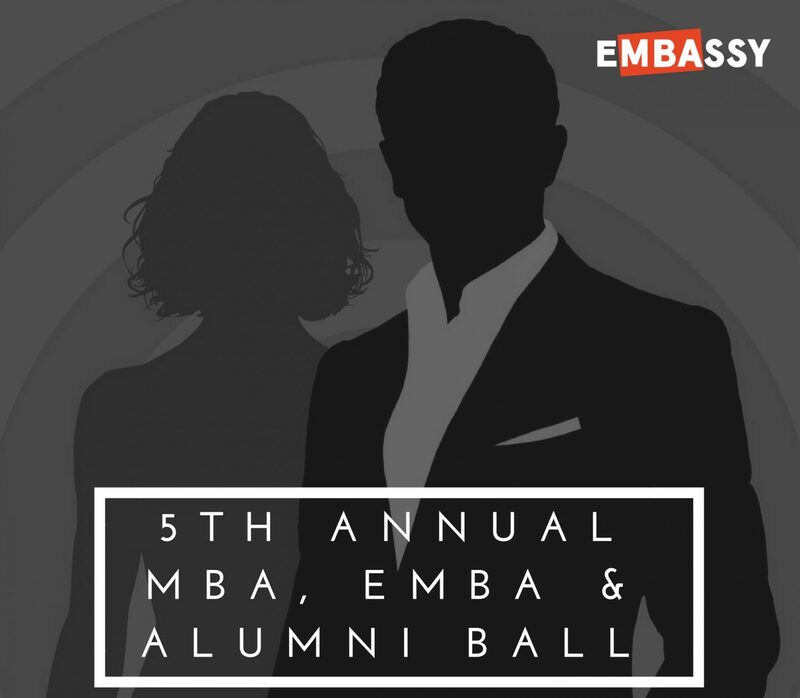 Big shout out to Ben Tham (Careers & Corporate Relations Manager, MBA Programs), Zoe Morrison, eMBAssy Director (MBA Experience), Thommy Arena, eMBAssy Director (Alumni) and campus staff for helping out.